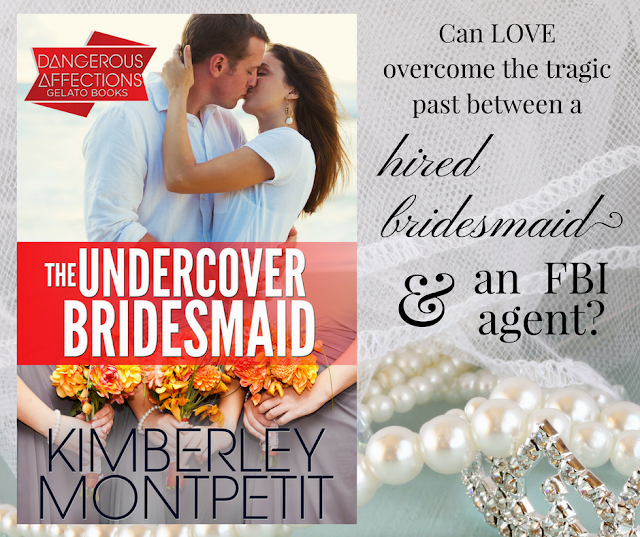 The Undercover Bridesmaid is here! I'm in love with this cover and my brand new book! Tell me what you think! 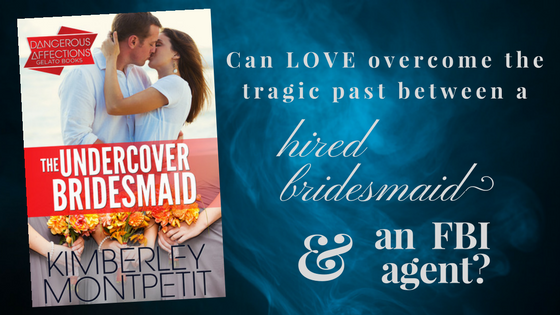 Can love overcome the tragic past between a hired bridesmaid and an FBI Agent? If you don't have a KU account, sign up for a 30-day free trial and get up to 30 books a month for only $9.99. 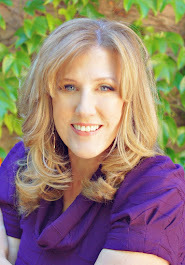 That's a fantastic deal for voracious readers like you and me. Please help me make The Undercover Bridesmaid an Amazon Bestseller! Tell your friends and leave a quick review, too!